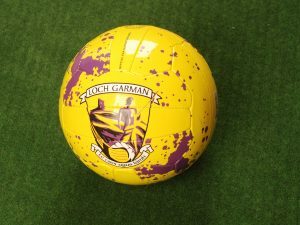 12 Flanagan Training Sliotars are made from PVC Synthetic Leather with a cork core composition, with Black Waxed Rims and are hand stitched. 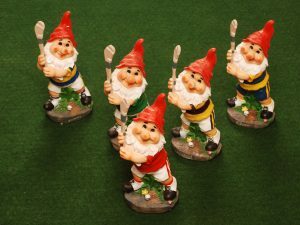 Flanagan Training Sliotars are available in Size 4 & Size 5. 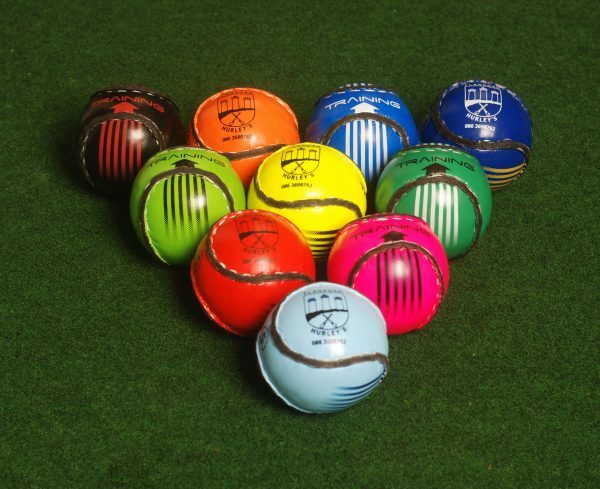 These coloured sliotars are ideal for training and are available in different colours.